I took a few weeks off, but I'm back. I'm actually on my way to Vegas right now. I'm having the best time this summer reading children's books at my leisure. 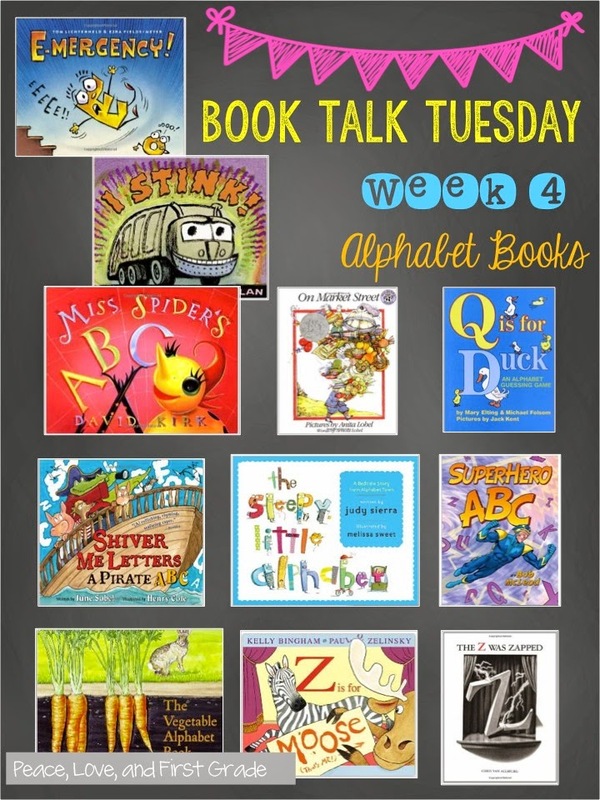 This week I'm sharing 21 kid-pleasing ABC books with you. 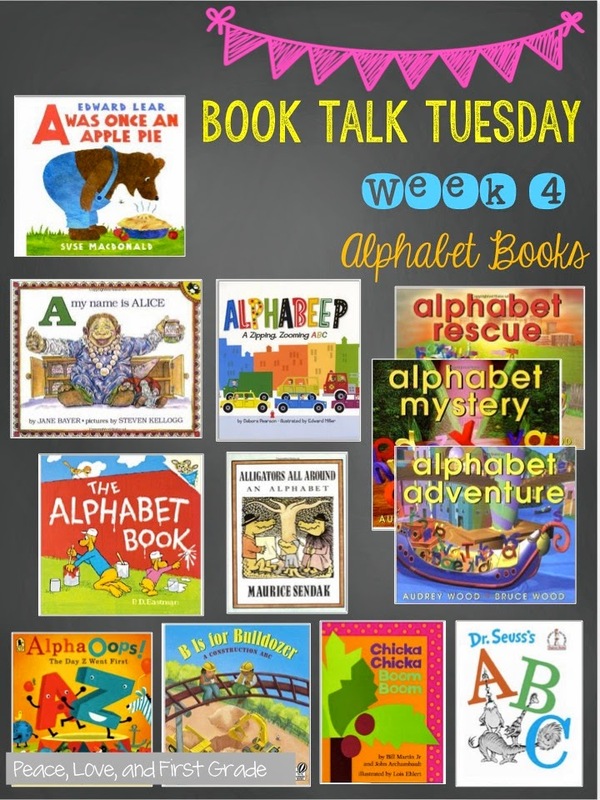 At the beginning of the school year, I read one alphabet book each day. Love them! who sell something from every letter of the alphabet in a place from every letter of the alphabet! Perfect for a BTS writing activity. Steven Kellogg's beautiful illustrations add to the fun in this book! Not sure if you can find a new copy of this book, but a used copy is still great! Such a fun rhyming ABC book! This book is all about a family of alligators! Boy, are they busy!! Gotta love Sendak! This one is all about the roadway! Each letter in this colorful book relate to cars, trucks, road signs, and more! The letters are ready for the first day of school when the lowercase "i" loses his dot. It's PD Eastman, how can you go wrong? It's precious! Each page has the entire alphabet down the side, too. Just as the title says, the alphabet gets all mixed up when Z decides to be first in line. I also love The Mixed-up Alphabet by Steve Metzger, but it's hard to find a new copy. Boys especially will love this alphabet book which uses words like crane and forklift. Love the font and simple pics in this book. Chicka, Chicka, Boom, Boom by Bill Martin, Jr. The classic story of the letters and the coconut tree! It's Dr. Seuss! The rhymes are there! The fun pics are there! It's Dr. Seuss! It's wonderful! This book is all about what happens when the letter "e" isn't used anymore! After everyone goes to bed, the hungry garbage truck eats up trash from A to Z. Miss Spider's friends are throwing her a party, and all the insects are invited! Just like all the Miss Spider books, this one is gorgeous! Arnold Lobel is brilliant, and this book proves it! Each letter in the alphabet is transformed into something else. B is a man made of books. Love Lobel!! A hit with the kiddos! Q is for duck because a duck quacks! This adorable pirate crew is out to capture the entire alphabet. Henry Cole illustrates this one. Love him! This book reminds me of Chicka, Chicka, Boom, Boom. It's bedtime, but these little letters have things to do before bed. This book is ALWAYS in someone's book box. You may as well go ahead and get two or three of this one. Superhero U is upside-down and wears underwear on the outside. Love Jerry Pallotta's alphabet books! I use this one when learning about plants. The pictures do such a great job of representing roots, stems, etc. Fun to use with Tops and Bottoms by Janet Stevens. Moose really wants to represent the letter M, and things get crazy when he doesn't get chosen. 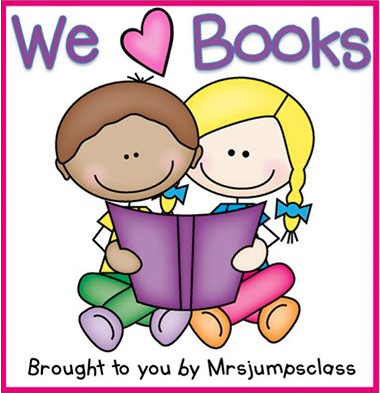 Kiddos love this funny book! This one is a little weird to me, but the pictures are amazing! It's Allsburg, after all!